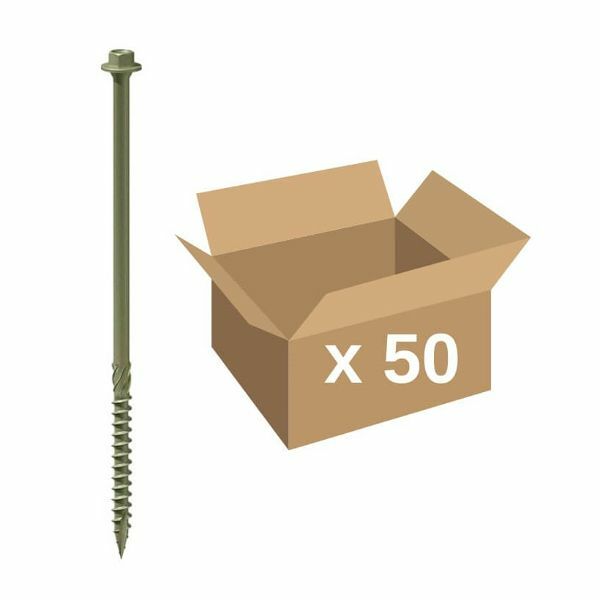 Structural timber screws including Fastenmaster Timberlok screws, TIMco Index screws and Carpenters Mate screws. Timberlok screws are an alternative to traditional coach screws, and can be used in a number of timber to timber applications. One of the most popular uses for Timberlok screws is fixing timber sleepers together. 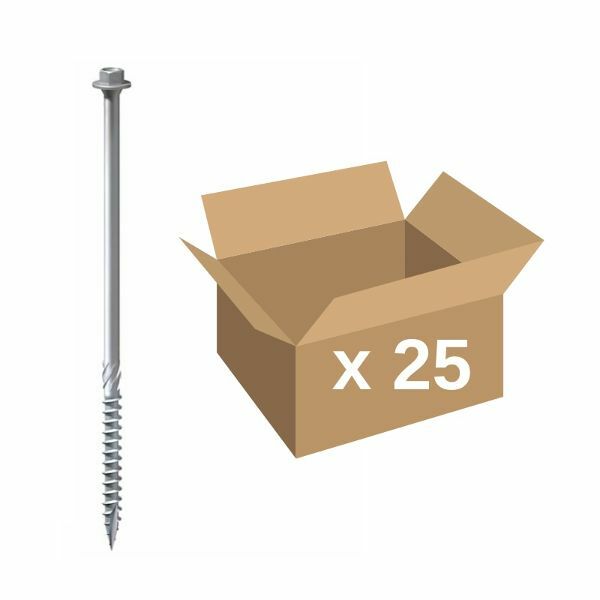 We stock the Timberlok screw in hexagon head, the TIMco Index screw in hexagon & wafer head, and the Carpenters Mate in hexagon and flat head options. The TIMco In-Dex screws is also available in A4 marine grade stainless steel for enhanced corrosion resistance. 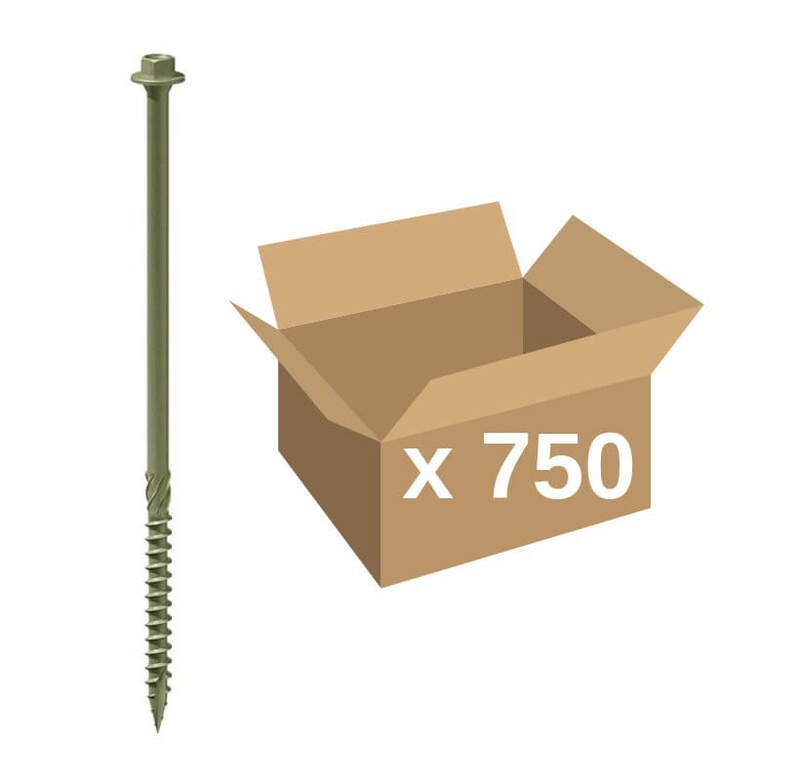 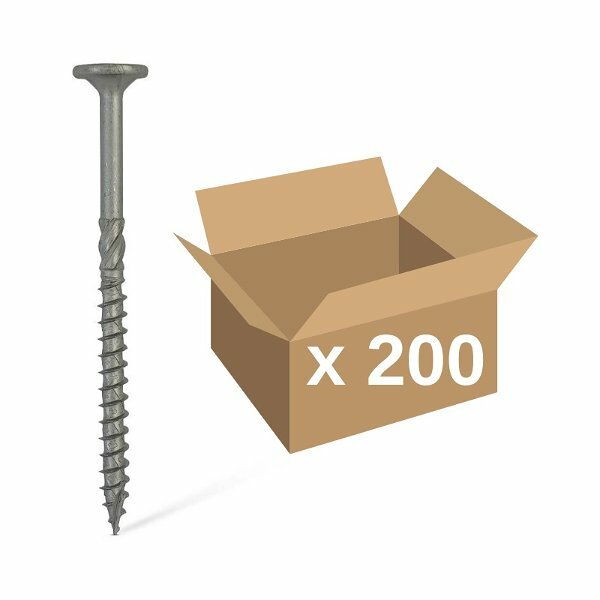 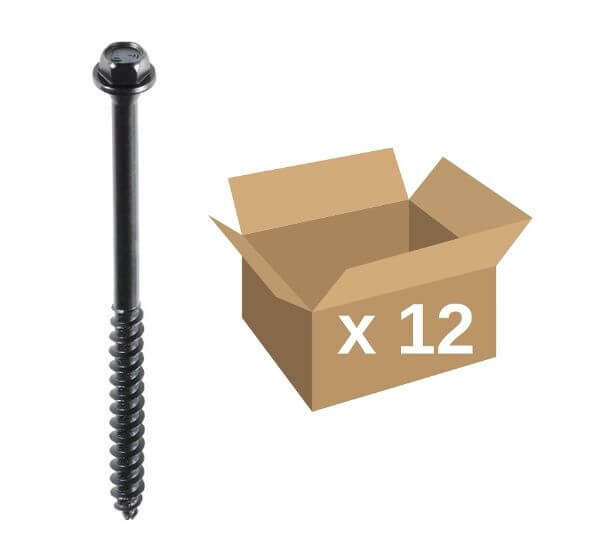 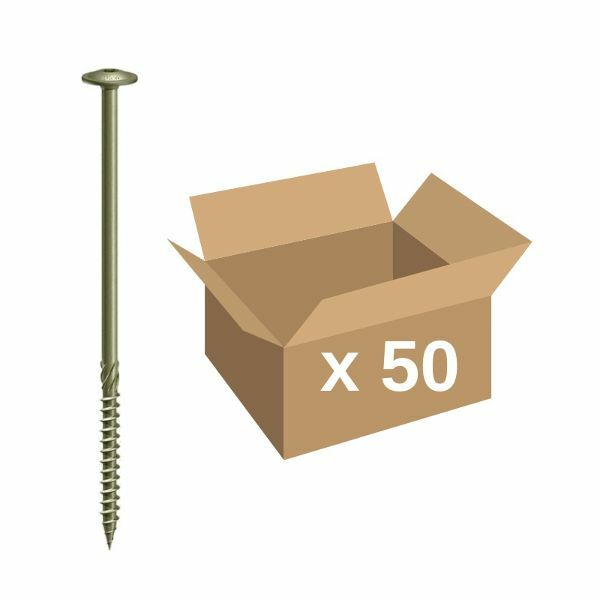 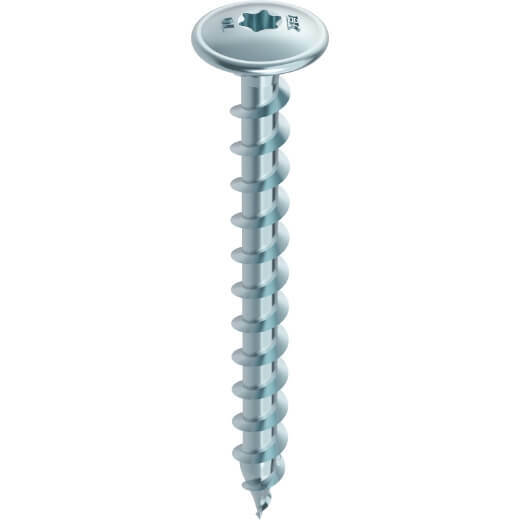 All screws in this category are fully CE approved for use in construction projects, and the TIMco Index screw is also tested to withstand a minimum salt spray exposure of 1000 hours.